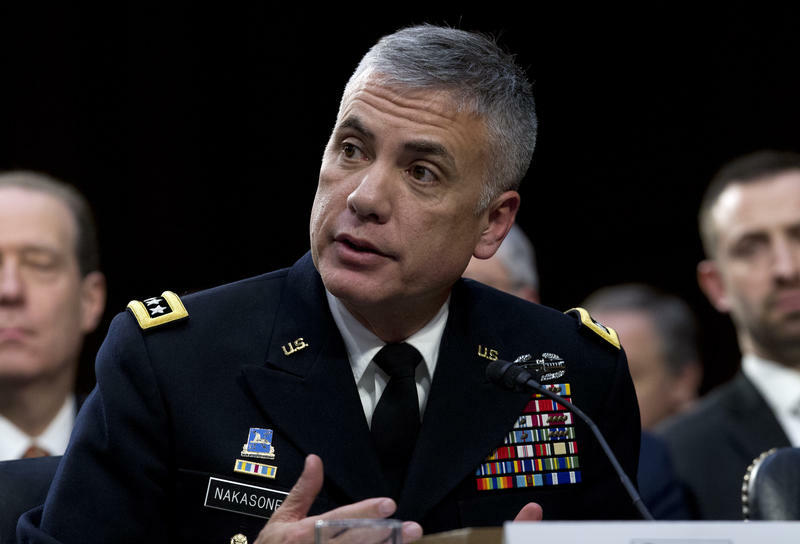 Army Gen. Paul Nakasone, who heads both the National Security Agency and the U.S. Cyber Command, usually doesn't say much in public. But recently, he's been on what amounts to a public relations blitz. The message he's pushing is that the U.S. will be more aggressive in confronting and combating rivals in cyberspace. 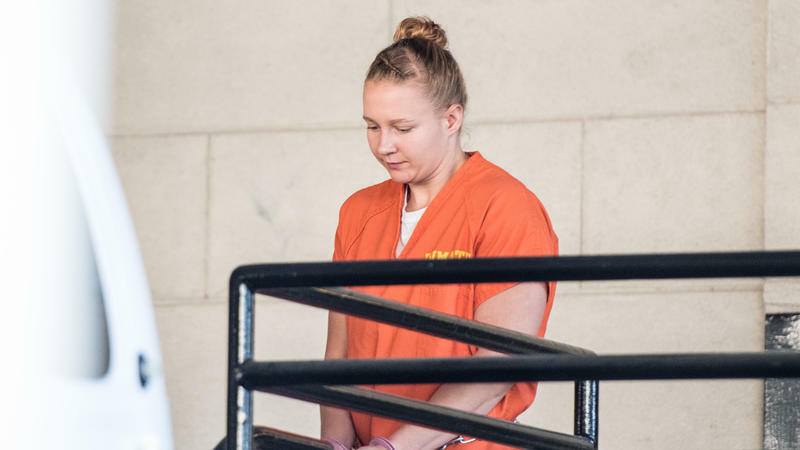 Reality Winner, the former NSA contractor accused of leaking classified documents to a news site last summer, has accepted a bargain with prosecutors and pleaded guilty in federal court. 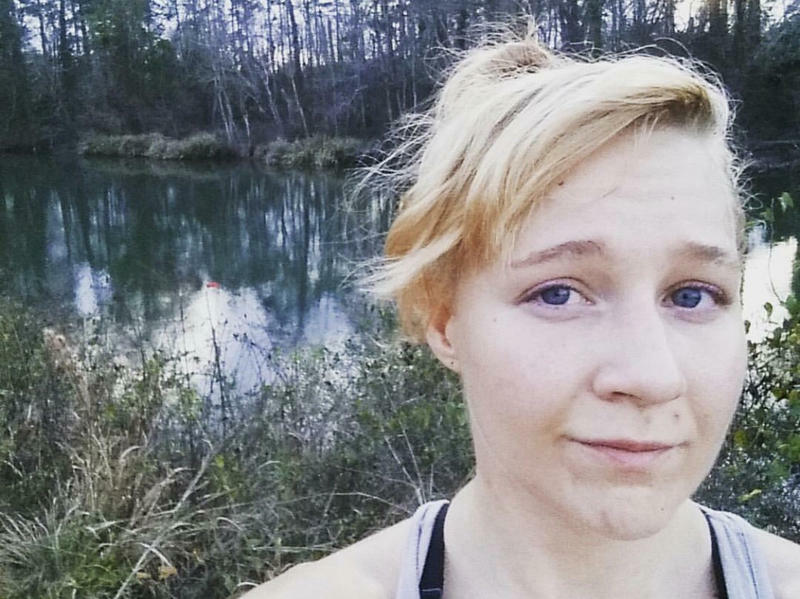 Winner, 26, was charged with violating the Espionage Act. She was accused of leaking documents that described Russian efforts to penetrate American election systems. Her plea bargain calls for her to serve 5 years and 3 months in prison, with 3 years' supervised release, Georgia Public Broadcasting's Stephen Fowler reports. The deal still needs to be approved by a judge. 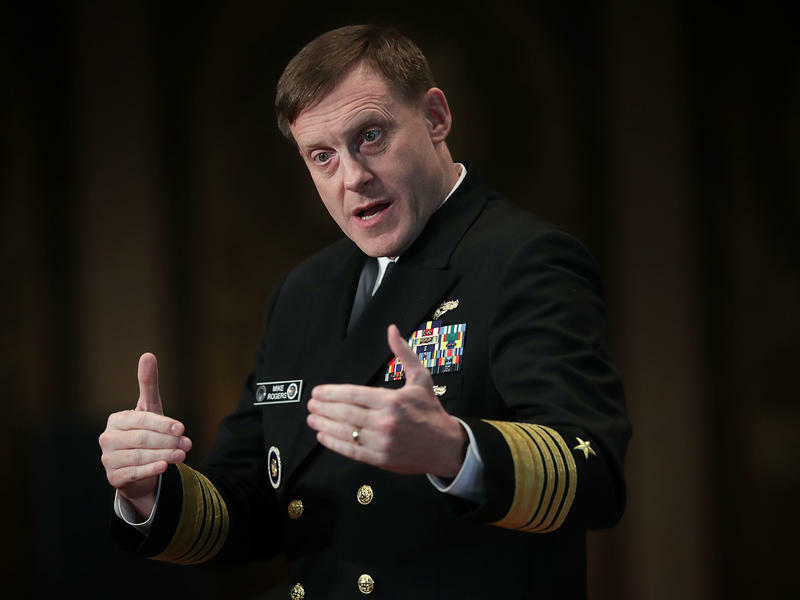 The admiral in charge of both the nation's top electronic spying agency and the Pentagon's cybersecurity operations would seem a logical point man for countering Russia's digital intrusions in U.S. election campaigns. 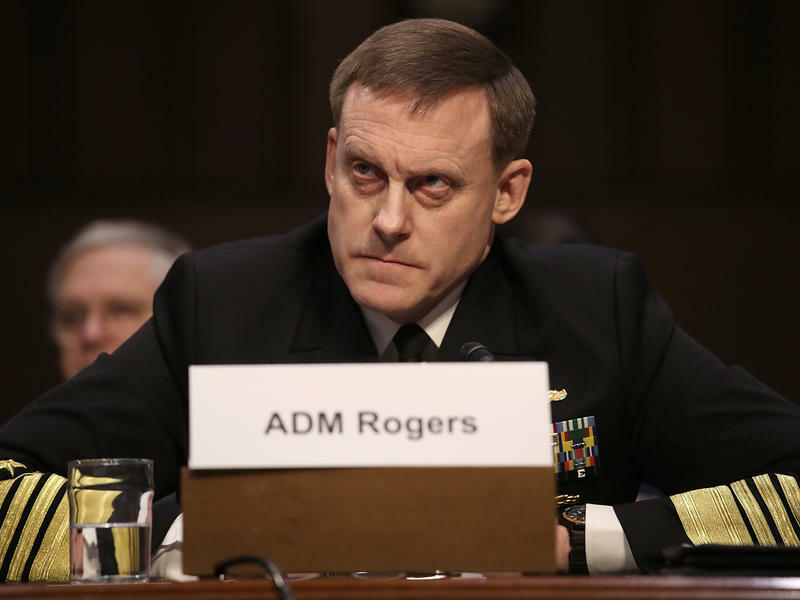 But National Security Agency and U.S. Cyber Command chief Adm. Michael Rogers told the Senate Armed Services Committee on Tuesday there is only so much he can do. That is because, according to Rogers, President Trump has not ordered him to go after the Russian attacks at their origin. 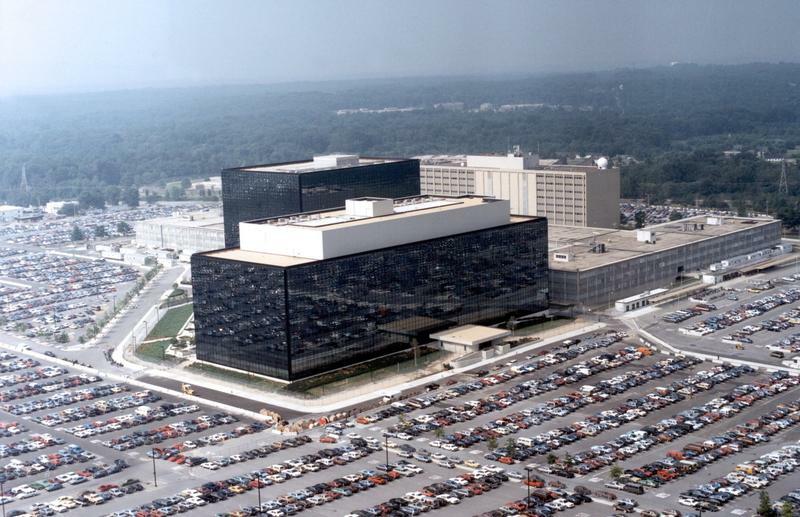 Russian hackers stole top secret cybertools from a National Security Agency contractor in yet another embarrassing compromise for U.S. spy agencies, the Wall Street Journal reported Thursday. The NSA contractor is believed to have taken highly sensitive official software home to a personal computer in 2015. His machine was running a Russian security program made by Kaspersky Labs, which can be exploited by Russia's intelligence agencies, the Journal reported. America's sprawling elections infrastructure has been called "a hairball" — but as people in Silicon Valley might ask, is that a feature or a bug? Then-FBI Director James Comey touted it as a good thing — "the beauty of our system," he told Congress, is that the "hairball" is too vast, unconnected and woolly to be hacked from the outside. 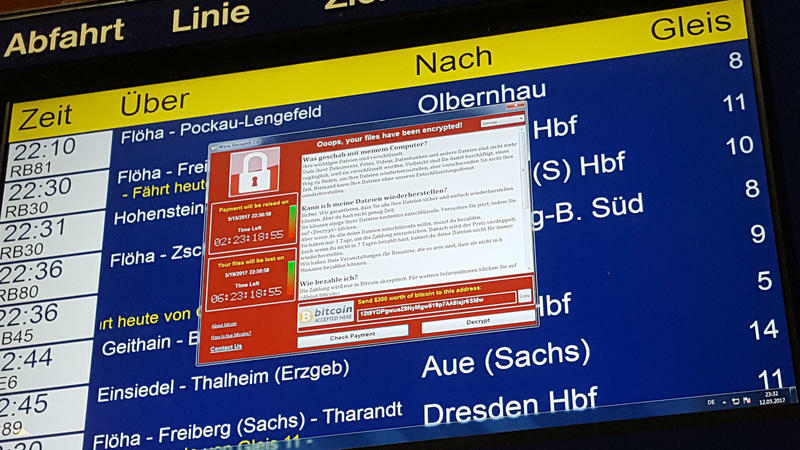 When the National Security Agency lost control of the software behind the WannaCry cyberattack, it was like "the U.S. military having some of its Tomahawk missiles stolen," Microsoft President Brad Smith says, in a message about the malicious software that has created havoc on computer networks in more than 150 countries since Friday. 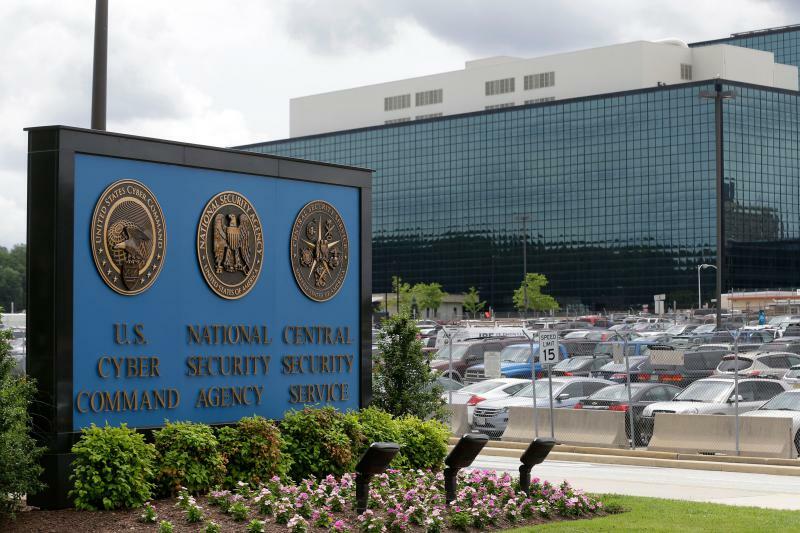 The director of the National Security Agency says his first few dedicated cyber troops will be operational by early fall but the nation can't wait for the full unit to be ready. The military's Cyber Mission Force, which will eventually contain 6,200 people split into 133 teams, is the largest single unit dedicated to operating in computer networks. It's intended to both attack and defend computer systems around the world.